York Central Partnership has submitted outline planning for the vast York Central brownfield redevelopment scheme. 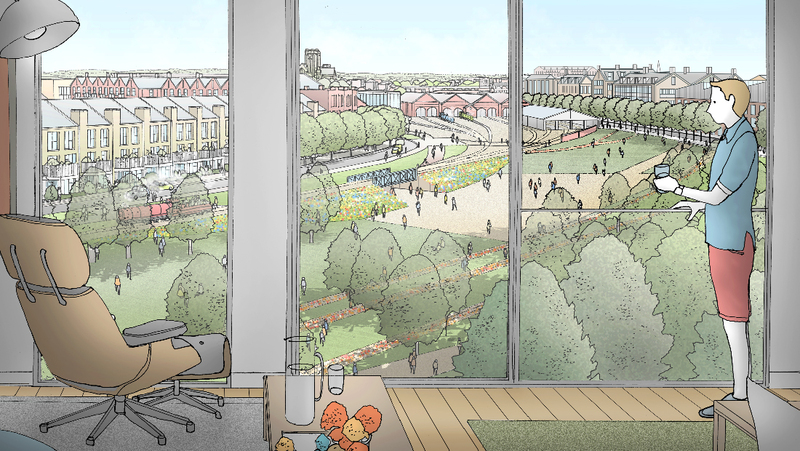 The large city centre brownfield scheme will see 2,500 homes built, new office, retail and leisure facilities, a large city park and the expansion of the National Railway Museum. It also includes a new western concourse and new access to York Railway Station. If planning is approved, it is hoped work could begin on site as early as next year. York Central is being brought forward by a collaborative partnership between Homes England, Network Rail, the City of York Council and the National Railway Museum. 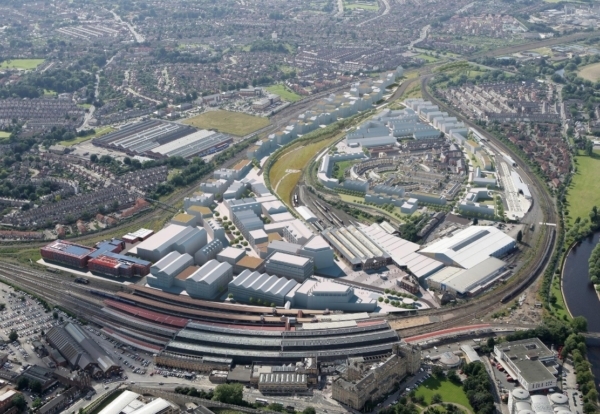 The plans for York Central have been developed by architecture and planning consultants Allies and Morrison and Arup with landscape architects Gustafson Porter + Bowman. 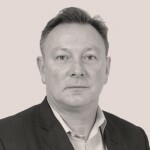 They have been supported by Savills and Turner & Townsend. 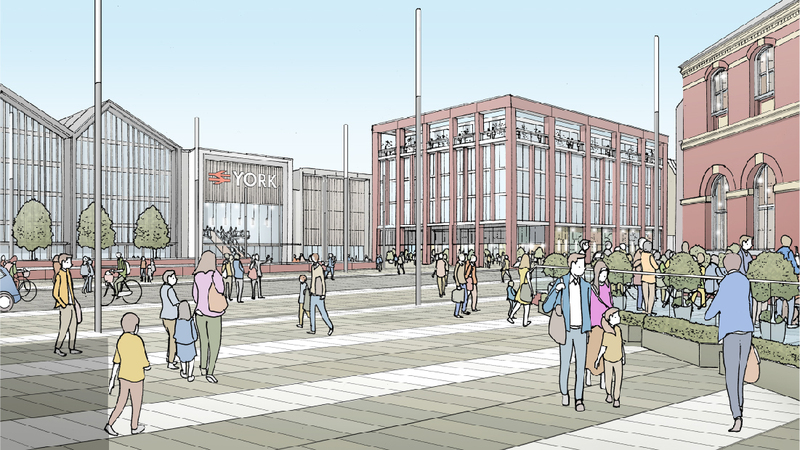 Tamsin Hart-Jones, project lead from York Central Partnership, said: “This is a huge step forward in the delivery of York Central and in the future of York as we seek permission for the masterplan.